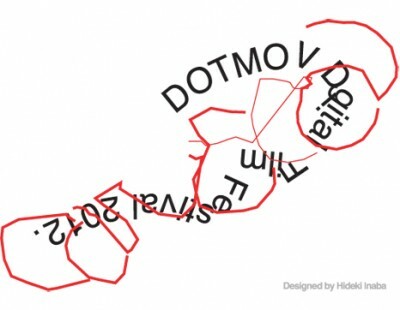 Online magazine SHIFT presents DOTMOV Festival 2012, a digital film festival aiming to discover talented creators and provide them with an opportunity to show their works. Screening was took place in 20 places, Hong Kong, London, Stockholm, New York, India, Brazil etc besides Japan last year. Works submitted from all over the world will be screened throughout the world venues from November 2012. Last year’s total submission was 208 works from 18 countries. The work should be digital film works such as animation, design or music clip. To apply, please upload your film entry on YouTube or Vimeo. Please visit this page for more information. Posting added to WWP by hongkonggong, June 6, 2012.